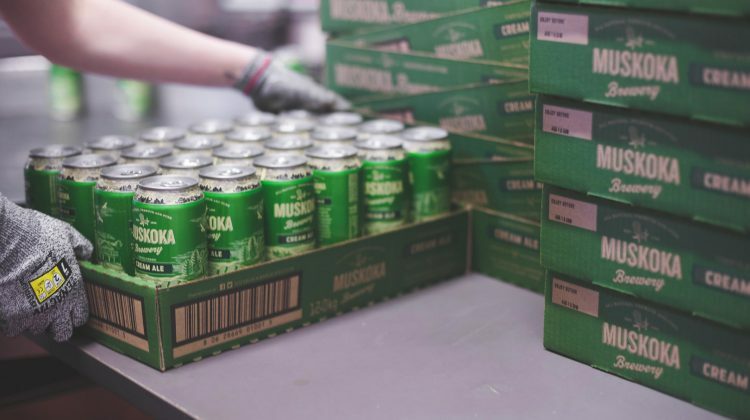 Muskoka Brewery has no plans to join Doug Ford’s Buck-A-Beer plan. The Ontario Premier announced yesterday, he would be pushing for loonie brews to hit LCBO shelves by the Labour Day long weekend. He said provincial craft brewers willing to lower their prices would be offered various incentives including prime locations on LCBO shelves. Muskoka Brewery President Todd Lewin says Ford’s promise makes no sense as craft brewers can barely afford to sell beer at $1.25 a bottle. 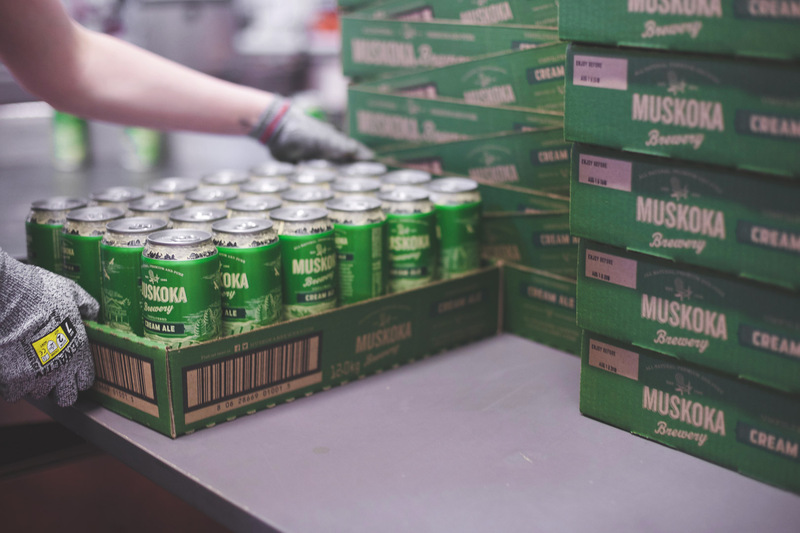 Muskoka Brewery also pays its employees a living wage, which Lewin says is important for the company, along with buying premium ingredients for its brews. Lewin says the majority of brewers under the Ontario Craft Beer Association aren’t interested in dropping their prices to fit the buck-a-beer model. He says beer prices jumped above a dollar a decade ago and times, as well as costs, have changed.